Join StoryCode Singapore and Super Cool Books for a fast and fun comic strip hacking session. 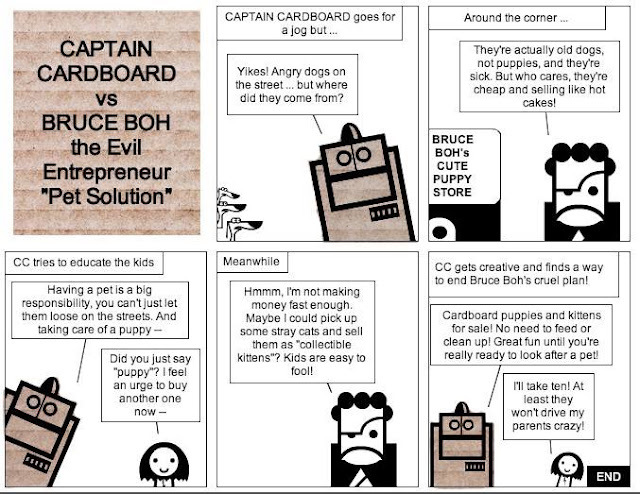 You'll get a free creative kit to make your own "Captain Cardboard vs Bruce Boh" comic strip. 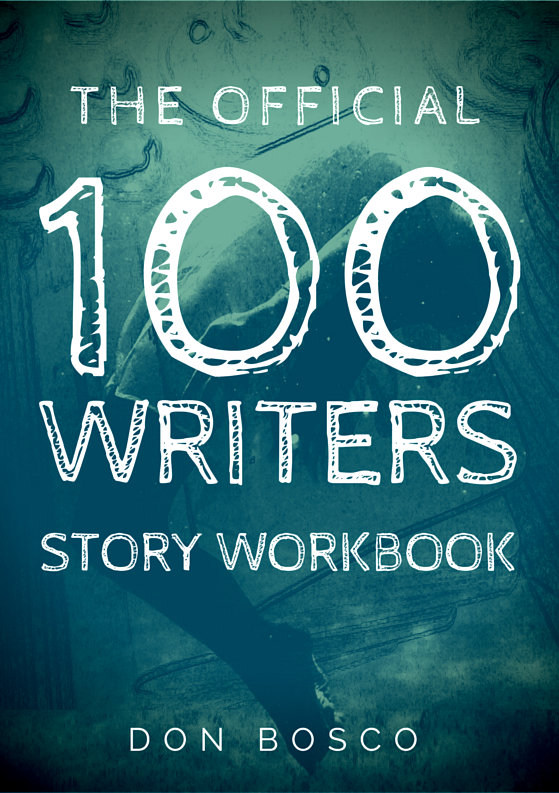 We'll show you how to conceptualise and draft your own five-panel story, and then share this on social media so you can engage new readers right away. You'll experience hands-on story prototyping and lean digital/social media publishing, so you can apply this to your own projects. Note: For maximum exposure, all content should be family friendly. For documentation and knowledge exchange purposes, this event might be recorded. Participants are encouraged to share feedback on the creative process. Starving Artist Fair is a bi-monthly festival of independent comics, illustrations, toys, talks and workshops. Come and support your favourite local artists and creators who will be selling original comics and related artworks, merchandise and toys. There will also be talks and workshops for anyone interested in comics, drawing and storytelling.